Now customers can access Watson’s question-answering power directly. IBM has unveiled the IBM Watson Engagement Advisor, a cognitive computing assistant that “learns, adapts and understands a company’s data quickly and easily,” according to IBM. The IBM Watson Engagement Advisor‘s “Ask Watson” feature can quickly help address customers’ questions, offer feedback to guide their purchase decisions, and troubleshoot their problems. 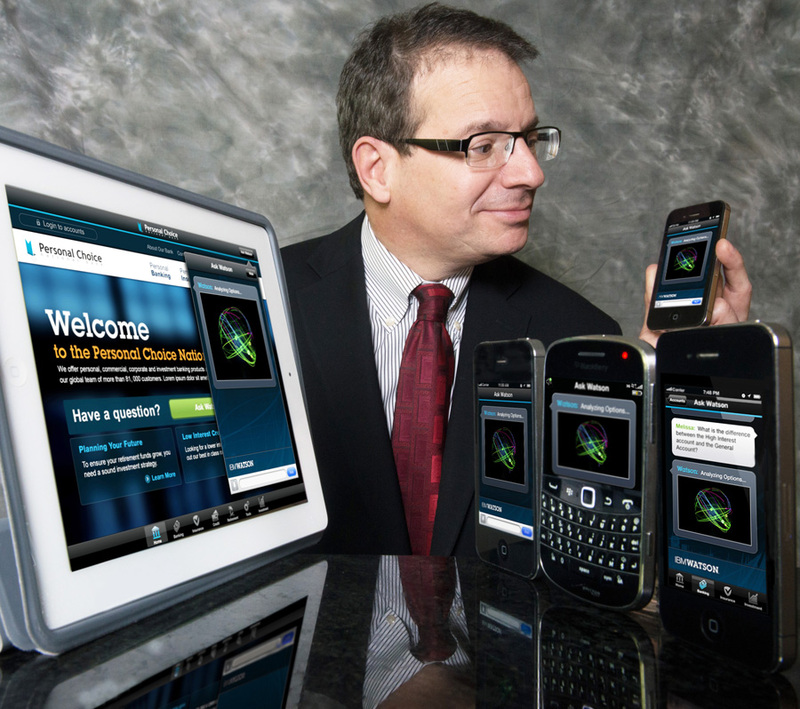 The “Ask Watson” feature greets customers and offers help via any channel — through a website chat window or a mobile push alert, etc., saving consumers the hassle of performing searches, combing through websites and forums, or waiting endlessly for a response about the information they need. Calling upon IBM’s Big Data Analytics technologies, IBM Watson retrieves data about customers to help ensure interactions are tailored to their needs, and search its corpus of stored information for the best solutions. Leading brands trying it out include ANZ, Celcom, IHS, Nielsen and Royal Bank of Canada. IBM Watson can now “proactively engage with a business’ customers, and continuously learn from interactions, anytime and anywhere, providing fast, more accurate and personalized interactions,” the announcement says. Millennial consumers will comprise nearly half of the workforce by 2020 — using paychecks for major purchases that require top-flight customer service — from cars to insurance policies. There will be more than 10 billion mobile devices by 2016, outpacing the human population. An IBM study of 1,700 chief marketing officers (CMOs) reveals that 65 percent of CMOs feel under-prepared for the growth of choices that today’s empowered consumers have for communications channels, such as smart phones and tablets. IBM says that since its television debut, IBM Watson is smarter, faster and smaller — having gained a 240 percent improvement in system performance, and a reduction in physical requirements by 75 percent. The cognitive computing system can now be run on a single Power 750 server using Linux, transitioning from its original size of a master bedroom to that of four pizza boxes. Businesses that use IBM Watson can have the solution up and running quickly using a cloud computing environment, or deploy the technology on-premise. The state of today’s customer engagement leaves much room for improvement. 270 billion customer service calls are handled annually, with roughly 50 percent unresolved, which for businesses means an increase in cost per escalated call by three times. In hindsight, 61 percent of those calls could have been resolved with better access to information. Forrester’s 2012 Customer Experience Index revealed only 37 percent of brands received good or excellent customer experience index scores, while 64 percent received a rating of “OK,” “poor” or “very poor” from their customers. Making matters more urgent for brands is the imminent spike in Millennial consumers who are expanding their footprint in today’s economy, using paychecks for insurance, bank accounts and telecom plans. Their expectations for brands: fast and personalized service on the go, via mobile device. The IBM Watson Engagement Advisor will also help brands manage their existing customer engagement functions, by reducing burdens faced by call and e-service centers that struggle to keep up with skyrocketing demand.